​Stallion registration is due December 31, 2018. ​The fee is $250.00. For nominators that miss the December 31st deadline for registering their stallion, they may enter by paying a late fee of $500 or their advertised stud fee, whichever is greater. March 1st is the deadline for late payments. No stallion is permitted to stand in the province of Alberta until the stallion is registered. 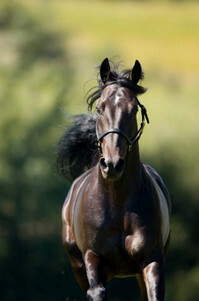 Inclusion in the stallion directory will NOT be guaranteed for late registrations. The publication of the directory will not be delayed by late registrations. Clicking on the name will take you to the (complimentary) Standardbred Canada Pedigree Page. The ASHA Stallion Directory page will follow as soon as possible.